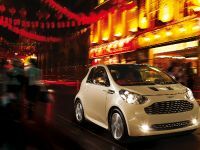 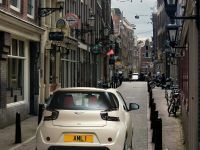 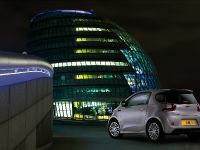 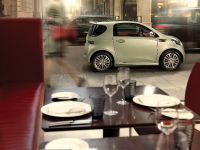 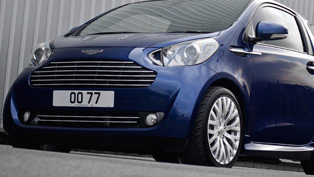 Aston Martin has announced officially that its cute-and-luxurious city car Aston Martin Cygnet is confirmed for production. 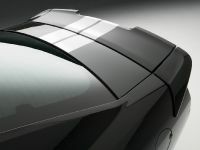 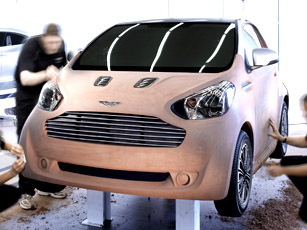 Presented as a concept model in March, the all-new luxury commuter by Aston Martin is scheduled to enter brand's Gaydon headquarters assembly line in 2011. 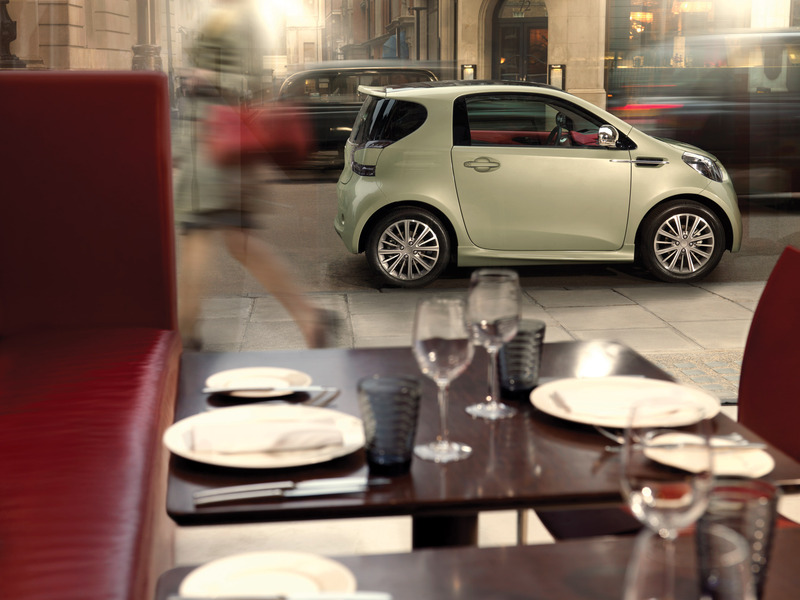 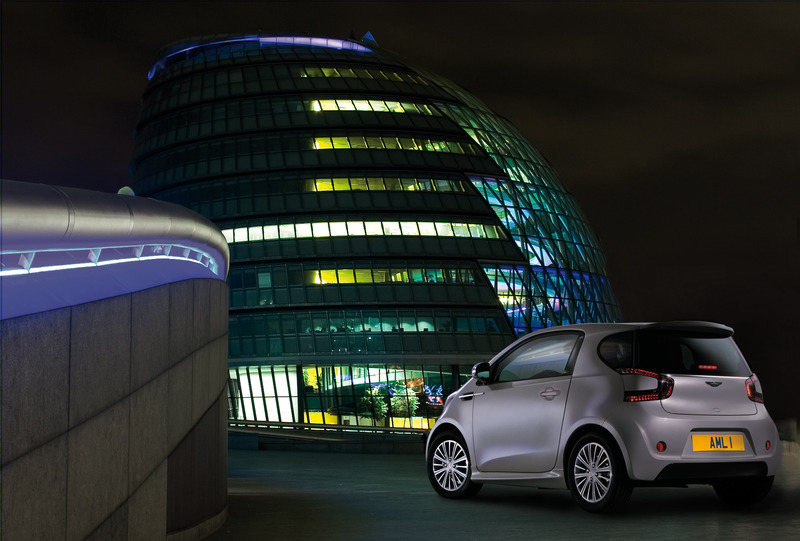 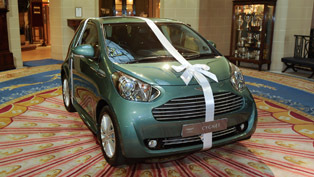 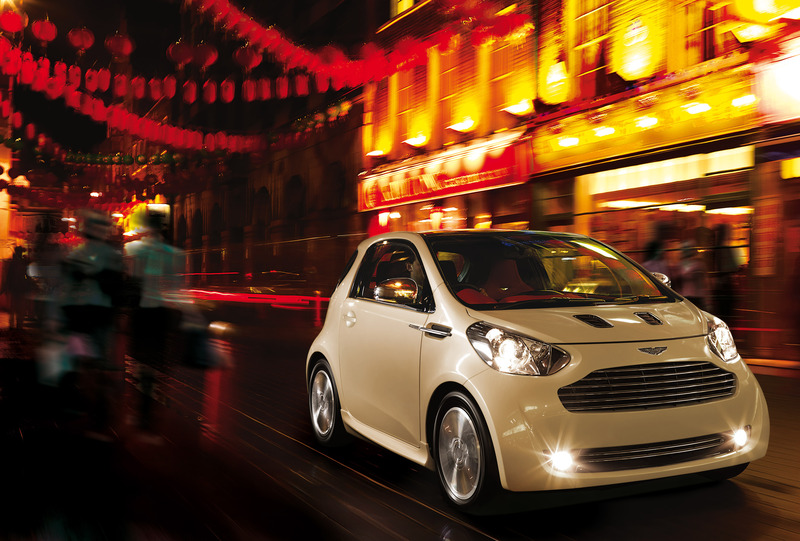 The exclusive Cygnet showcases the flexibility of Aston Martin to deliver products for the evolving, modern city. 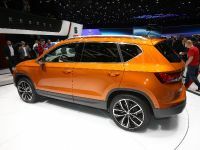 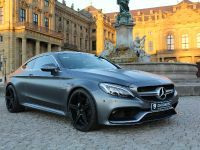 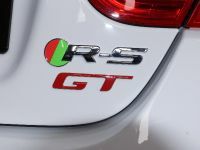 When launched, the urban ride is promised to set new benchmark for luxury and performance among the compact vehicles, benefiting from the brand's bold know-how of engineering high-end sports rides, luxurious long-range grand tourers, and extremely competitive racing machines. 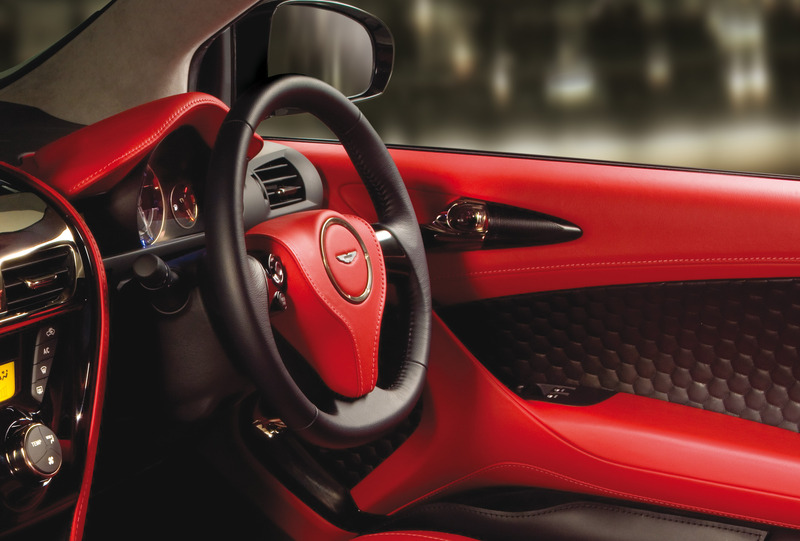 Marek Reichman, Aston Martin's Director of Design shares with excitement: "Cygnet is small but luxurious, an Aston Martin tailor fit for the city. 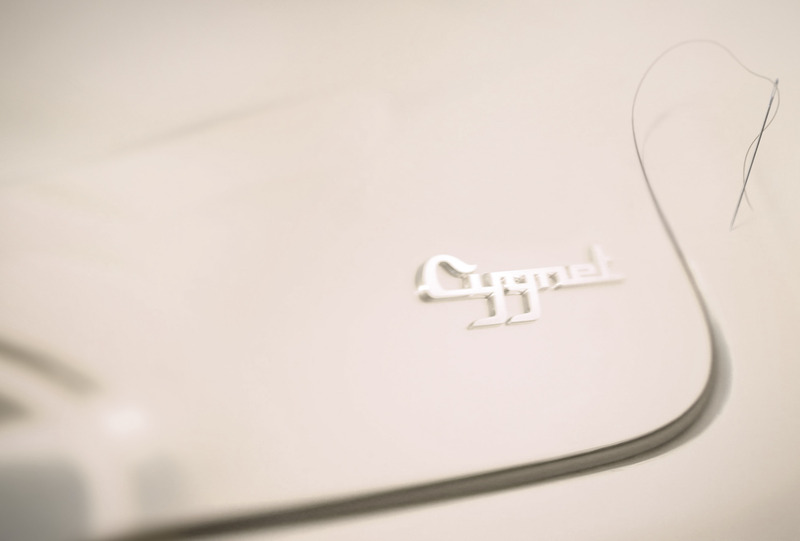 With an almost unlimited palette of materials, colours and textures, each hand-finished Cygnet will be truly unique, a personalised space within the city. 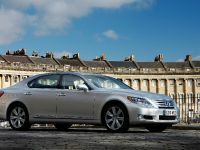 "Luxury is not constrained by scale." 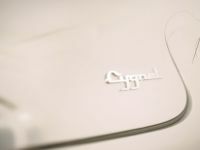 Aston Martin promises to reveal full details on Cygnet's prices and specifications later this year. 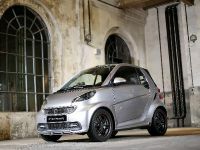 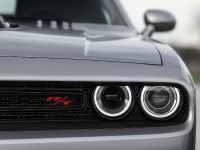 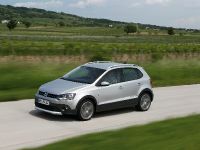 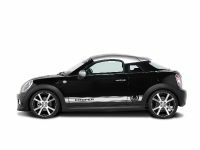 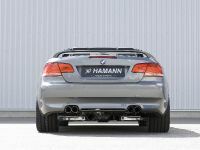 Check the video bellow with Dr. Ulrich Bez and Marek Reichman explaining more for the compact ride's styling concept.